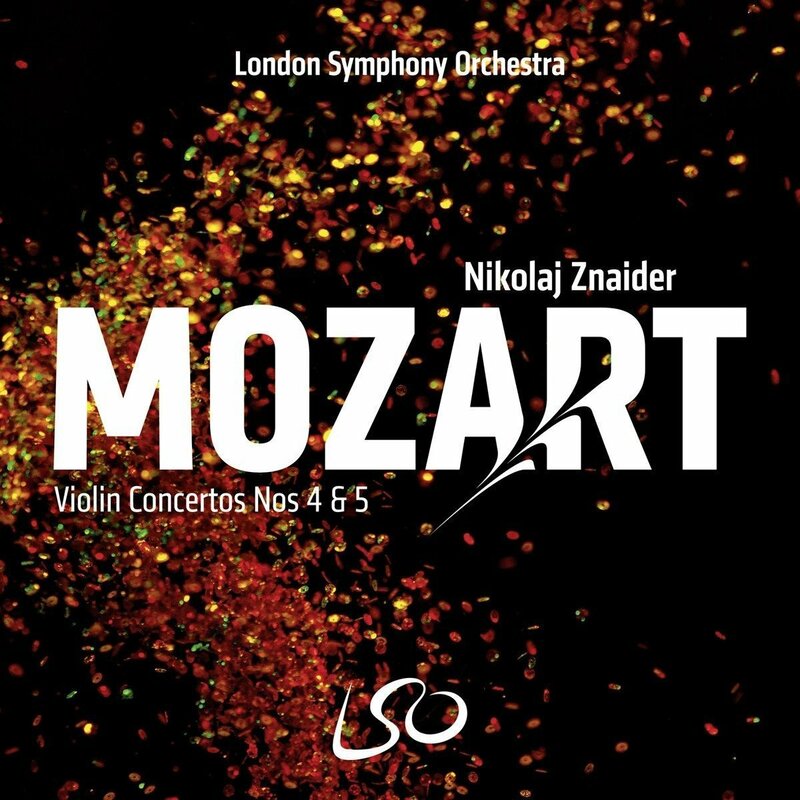 Nikolaj Znaider performs at the highest level as both conductor and virtuoso violin soloist, and for this album, the first of two releases exploring all five Mozart violin concertos, he directed the London Symphony Orchestra from his instrument, the ‘Kreisler’ Guarnerius ‘del Gesu’ 1741. 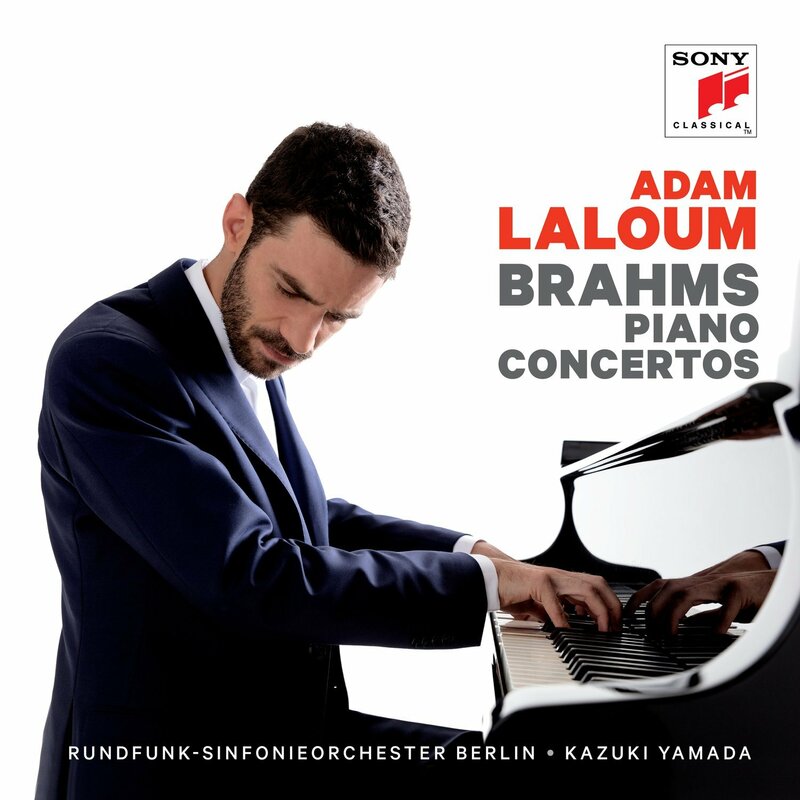 Brahms’ Piano Concertos present challenges to even the most seasoned performer, and so it is a testament to the confidence and abilities of the young French pianist, Adam Laloum, having recorded both works together for his Sony debut. Laloum is the recipient of a number of prestigious awards including first prize for the Clara Haskil Piano Competition in 2009, the Grand Prix de l’Académie Charles Cros in 2013, and more recently the Victoire de la Musique Classique (Instrumental Soloist of the Year) in 2017. His career has already included performances in venues and festivals such as the Wigmore Hall, Théâtre des Champs-Elysées, Berlin Philharmonie and the Verbier Festival. He has also collaborated with orchestras such as Mariinsky Orchestra with Valery Gergiev, Orchestre de Paris, and Deutsches Symphonie-Orchester. David Mellor picks out his three favourite new releases and re-releases every week - including his own Album of the Week and a Bargain Boxset - bringing you lots of new recordings to explore.